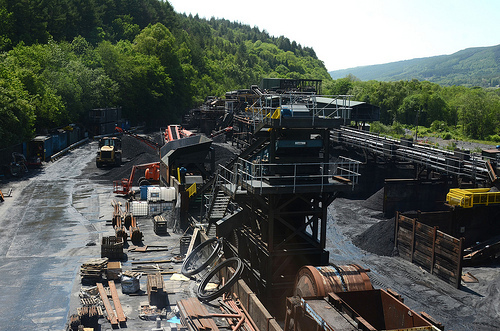 This set of production photos features mines in the Cynon Valley of Wales. We visited the old Tower Mine, the only worker owned mine in Wales. 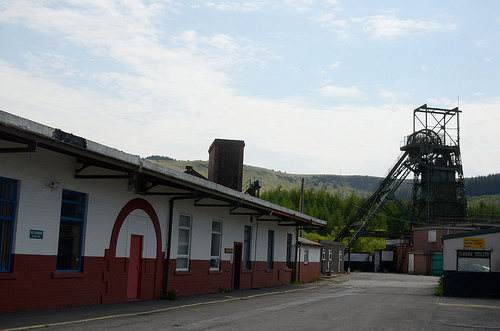 The mine was first opened in the 1950’s. Faced with the mines closure in 1995, a group of miners bought Tower and operated the mine until 2008. We also visited a newly opened underground mine nearby, and interviewed apprentice miners. 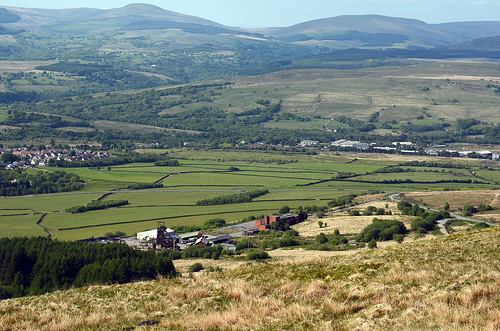 Cynon Valley, Wales. Tower Mine is at the bottom center of the picture. 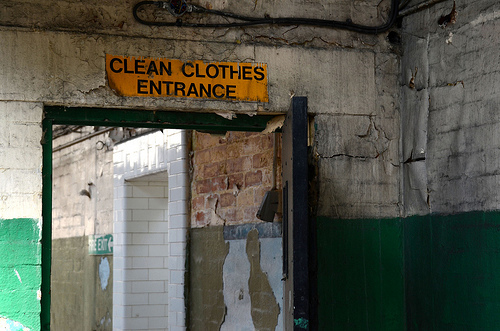 Outside of Tower Mine, Cynon Valley, Wales. 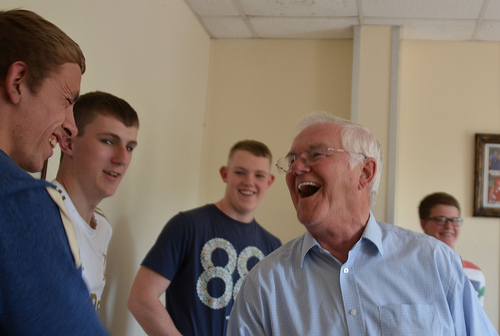 Retired miner Terry Thomas meets young apprentice miners at a newly opened mine in South Wales. 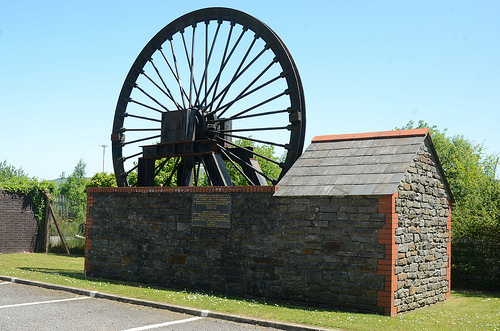 National Union of Mineworkers Memorial. 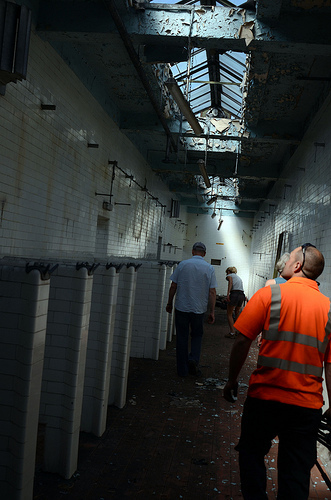 ← What is Tourism’s Role in Former Mining Communities?